Best Buy was really hopping today when I was there. They have a great deal going on for a free Samsung Gear VR headset. The headset makes a great Father's Day gift. The deal? 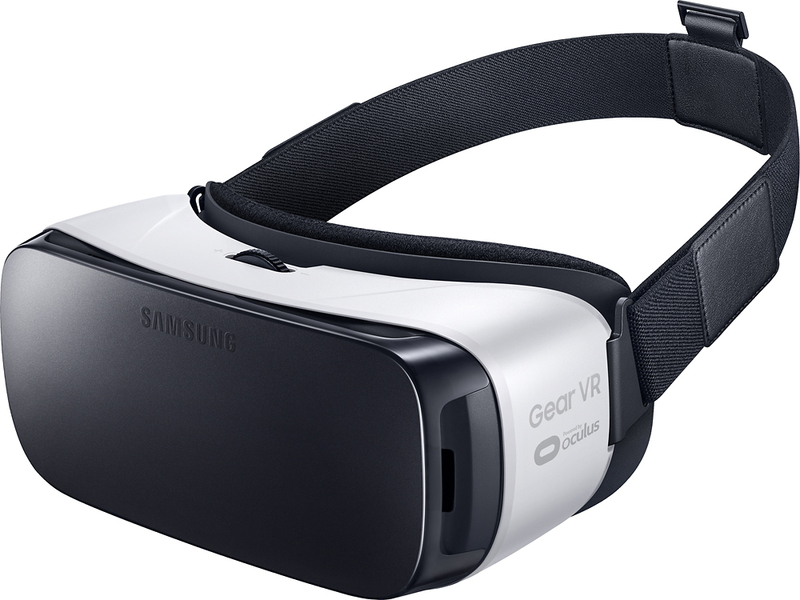 Purchase or lease a select Samsung smartphone and get a free Samsung Gear VR plus $50 of virtual reality content. Virtual reality or VR is getting more and more popular these days. Take a virtual tour of a remote museum or walk with the dinosaurs. Just place your smartphone in the Samsung Gear VR headset and you can play video games in a whole new world. Stream short films or video clips in your own custom virtual theater. Experience something new and different in a whole new way. Mobile virtual reality has finally arrived. Be at the center of exciting games, watch the best of Hollywood in your own private cinema, socialize with friends, and so much more. The Samsung Gear VR drops you right in the action — and it's only from Samsung and Oculus. Read all about it and learn more. Again, the offer is purchase or lease and activate a Samsung Galaxy S7, S7 edge, S6, S6 edge, S6 edge+ or Note5 to get a free Samsung Gear VR with $50 worth of virtual reality content.